Apple is going to release 3 new models of the iPhone 6 in the second half of this year: the iPhone 6S, 6S Plus, and 6C. 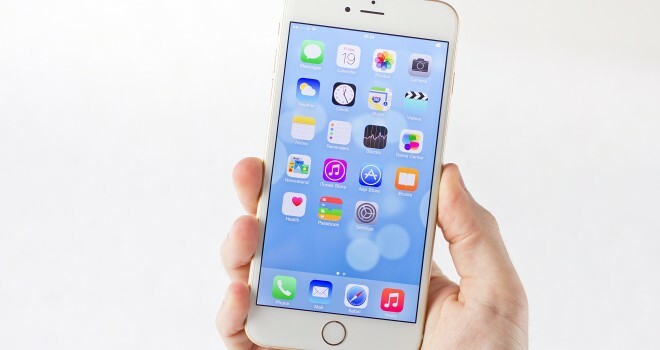 The iPhone 6S will bring new improvements and features to the iPhone 6. The 6S Plus will be a larger version of the regular 6S. The 6C will be a more cheaply made and affordable version of the iPhone 6. Apple will likely reveal these new versions of the iPhone 6 soon.